WhatsApp users are being tricked into downloading “WhatsApp Gold” and it actually infects device with malware. WhatsApp Gold scam is similar to WhatsApp Plus scam. Previously, malicious Apps creator uploaded Apps on stores and then attracted users to install these Apps, now Android, Windows Store, and Apple App Store have introduced very strict rules before accepting any App. They also regularly check for vulnerability and loopholes for any new Apps. 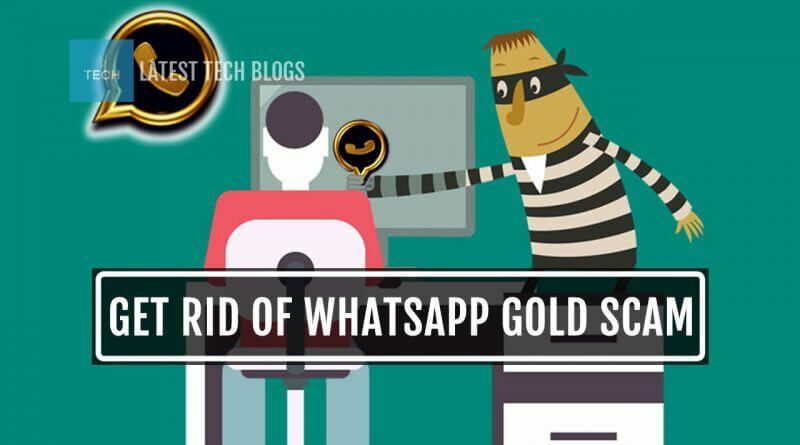 Now, a great numbers of WhatsApp users are receiving messages, which provide a link to download “WhatsApp Gold” and insisting them to download WhatsApp Gold version that will convert green ticks into golden ticks. As compared to older version, this version will have lots of other features like sending up to 100 pictures at once, lots of emojis and many other custom options. Obviously, this whole thing is a scam. Downloading program from website will actually infect your device with malware. Possibly allowing hackers to access your details and steal your personal information from your device. A WhatsApp developer warns users that this software scam can trespass personal information of users to third parties without user’s knowledge and authorization. Users should always download Apps from Google Play Store,iTunes, Windows App Store or any recommended one for your OS. 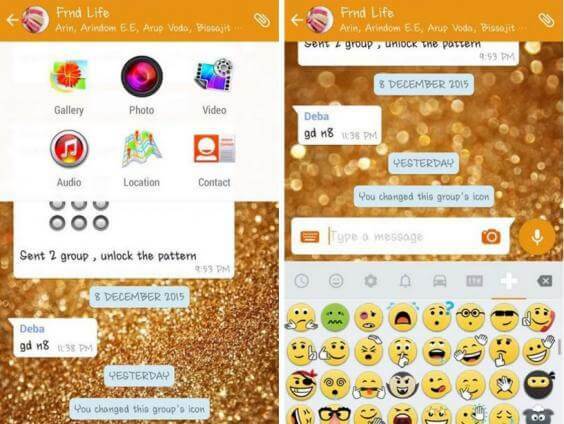 Now, if you have already installed WhatsApp Gold, here are some tips to fix it. By resetting your device to factory settings, you can make sure that all reaming files and undiscovered hidden malware are also removed. After resetting your device, install all updates. Start installing all Apps and make sure that updates of all Apps are also installed. 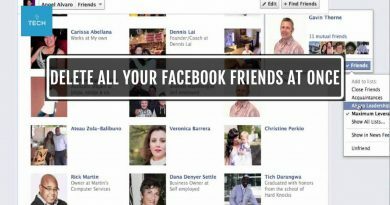 Hope this article will help you and your friends in solving problem. Don’t like Windows 10? Here is How To Roll Back! How to Set Up Steam In-Home Streaming and Fixing Quirks? The New Surface Pro 4/Surface Book Firmware Update – Not The One You Would Like! Copyright © 2019 Latest Tech Blogs. All rights reserved.